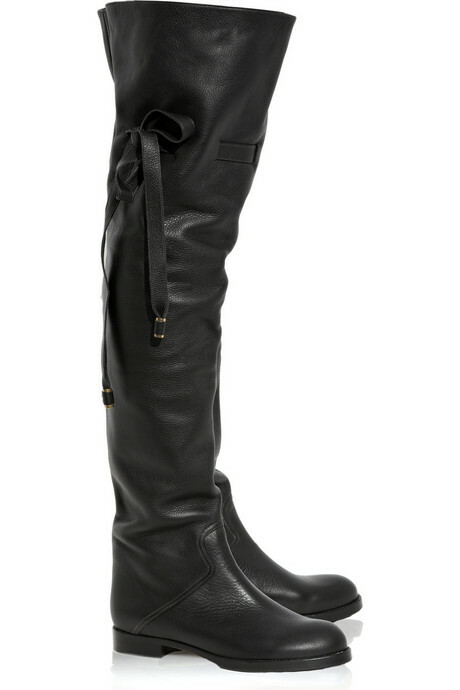 Maybe I'd wear them with the Balmain dress above and pretend I was a superhero for the day! For now I'll just keep workin' on dreams!! Happy Birthday to me tomorrow!! !